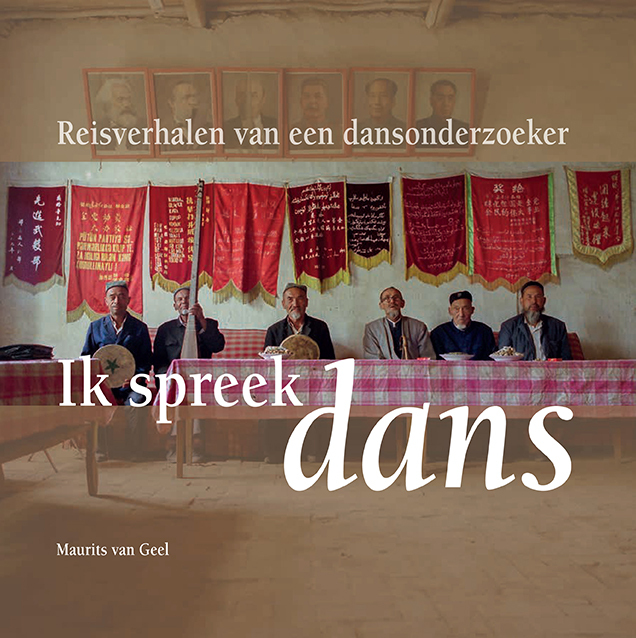 November 2017 Maurits’ book with the title I speak dance – Travel stories of a dance researcher was published. 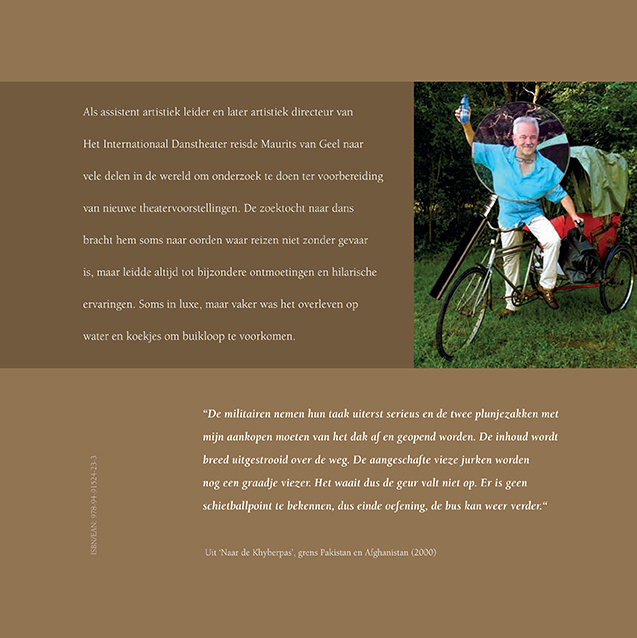 As a preparation of new productions of Het Internationaal Danstheater – a professional dance company in The Netherlands – and in his capacity as assistent artistic director and later artistic director Maurits visited remote places in various countries of the world to do research on dance and costumes. During his twenty-four years research he experienced a lot of unusual encounters and hilarious events. 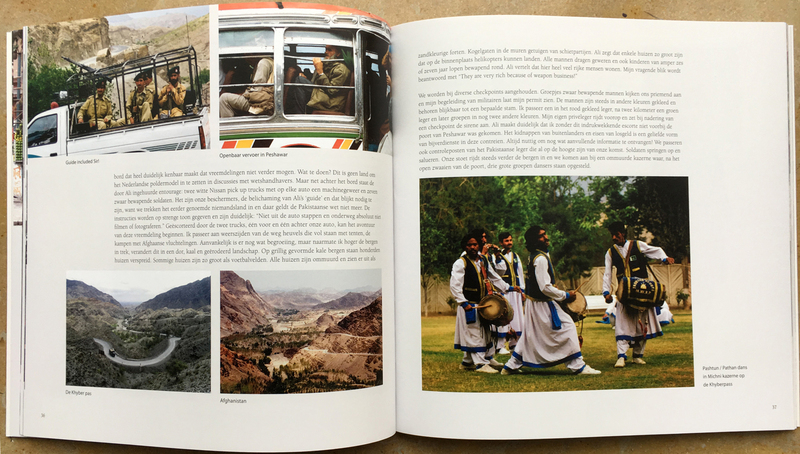 These stories have been compiled in a book and are illustrated with many photos. Join him on his research trips and get a look behind the scenes. 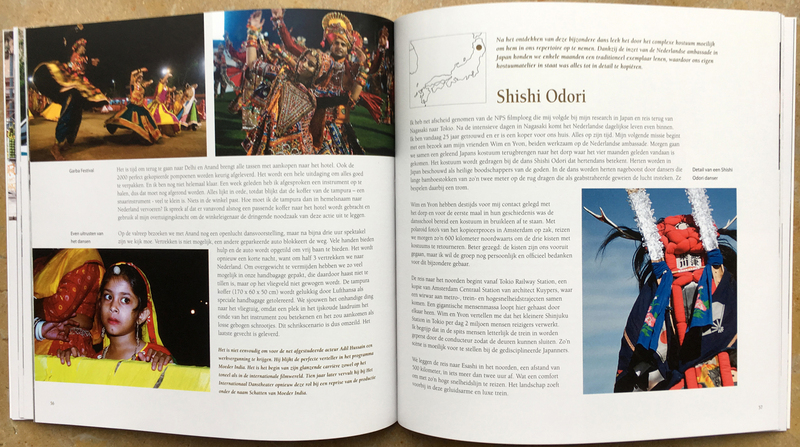 The publication is only available in Dutch language. You can send an email to mjvgeel@xs4all.nl to order and will receive an invoice for payment.